In your first week or two home from the hospital you will likely need someone to stay with you or at least be close by and available in case you need help. If you don't live with a family member who can stay home with you, you should plan to stay with someone or have someone come and stay with you. In the first weeks after surgery you should avoid going up and down stairs. If your bedroom is on the second floor of your home, consider moving to a downstairs bedroom temporarily or sleeping on the sofa. Place items you use every day at arm’s level to avoid reaching up or bending down. Ask your doctor or physical therapist about devices and tips that may make daily activities easier once you get home. It is also important to exercise to get stronger while avoiding any activities that can damage or dislocate your new joint. Activity should include a walking program that gradually increases in time and distance and specific exercises several times a day to restore movement and strengthen your hip joint. Before leaving the hospital, talk with your doctor about activities you should avoid as well as any other special instructions for your recovery. 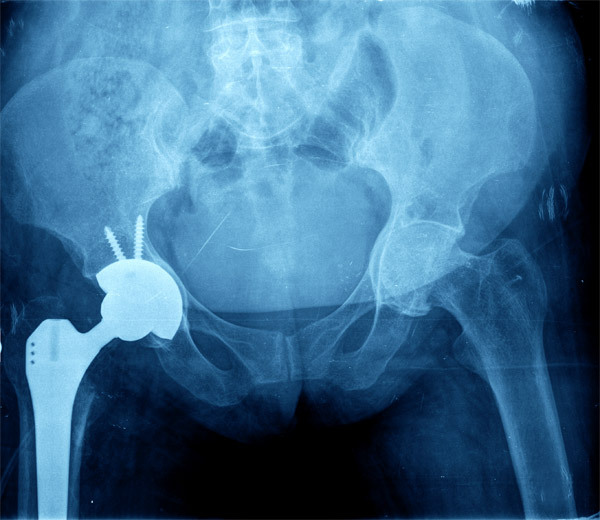 By preparing for surgery and recovery and following your doctor's advice, you can get achieve the greatest benefits from your new hip with the least risk of complications.